This tip applies to Windows 10 version 1809 (October 2018 Update) and newer. 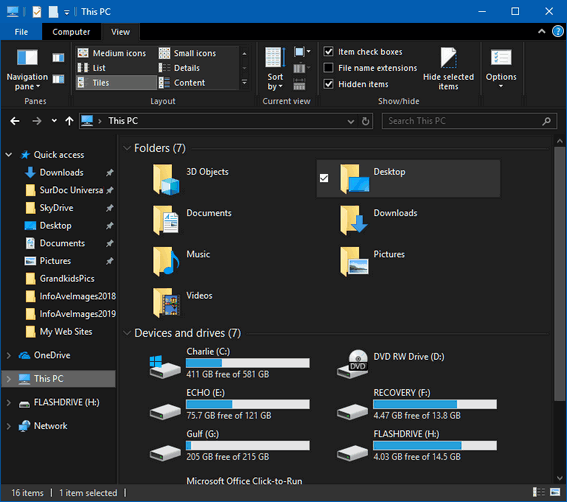 Now close Settings and open File Explorer. 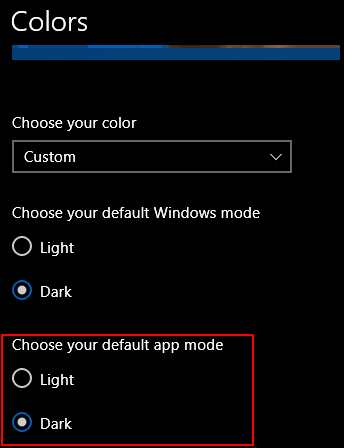 You should see the dark File Explorer theme.